Here we are: nearly halfway through July. How is this summer going by so quickly?! What are you guys making and loving so far this summer? We’re still on a Blue Apron kick as our weeks have been pretty hectic and the majority of the meals we’ve made have been pretty awesome. ANYWAY! 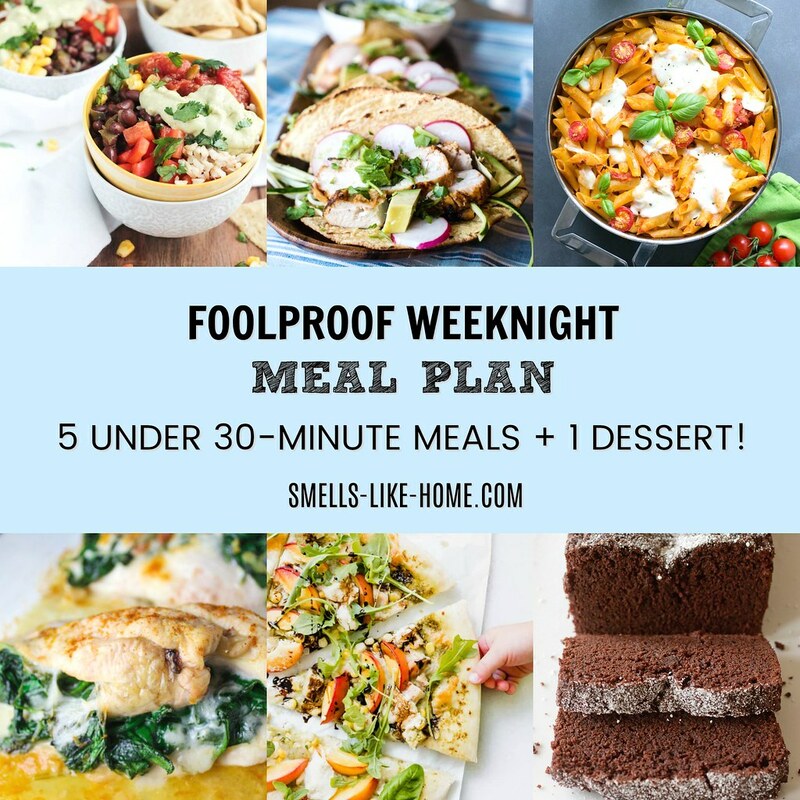 Are you ready for another week of fantastic meals and a sweet treat? Here you goooooo!!! Vegan burrito bowls by Veggie Inspired. I am always on board for a burrito bowl! This vegan version has a whole bunch of pantry staples – no hard-to-find ingredients! – and Jenn recommends that you stuff the bowl contents into enchiladas or zucchini boats. Sounds good to me!! 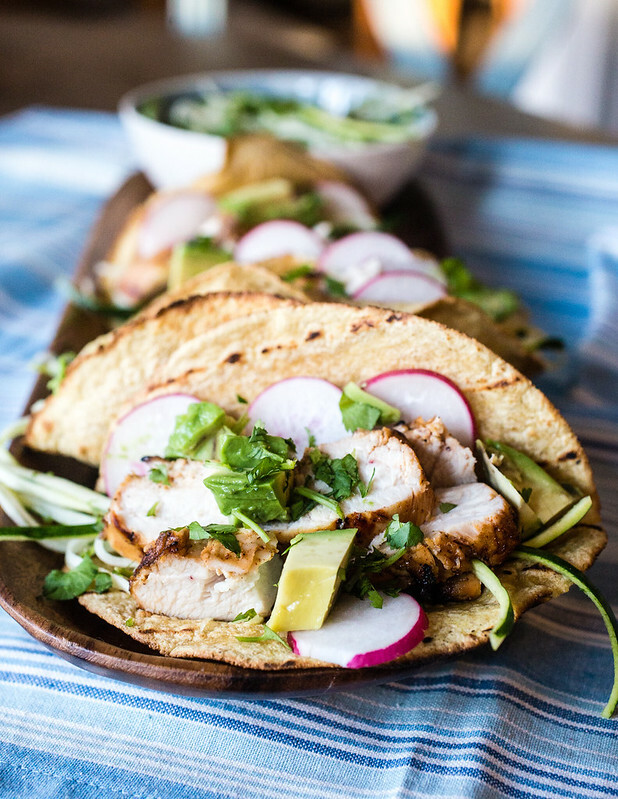 Tequila lime chicken tacos with zucchini slaw by Smells Like Home (happy Taco Tuesday!!). You guys! These chicken tacos are EVERYTHING! A riff on Ina Garten’s tequila lime chicken, I added a killer limey shredded fresh zucchini slaw that totally makes these tacos. You’ll need to marinate the chicken for a bit so plan for 4 to 8 hours of marinating time (in the morning, even before leaving for work is fine). NOTE: You can definitely leave the tequila out to make these tacos kid-friendly. Just add some extra citrus juice in place of the tequila. Caprese pasta bake by The Petite Cook. I am ALL OVER this one! We’re pasta lovers and anything caprese always goes over well in our house. This is a vegetarian recipe (yes, the 2nd one this week!) but you could definitely add some sliced pre-cooked chicken sausage or shredded rotisserie chicken before you bake the pasta to quickly and easily please the meat-eaters in your house. 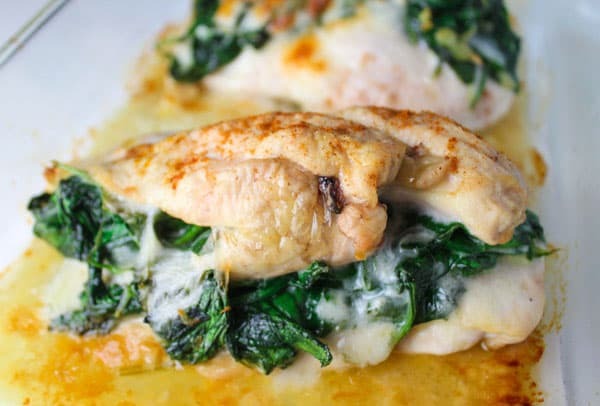 Baked spinach provolone chicken by Tastefulventure. While this chicken dish looks super fancy, it comes together really easily and you can certainly prep and stuff the chicken the night before you plan to make it. Keep the prepared chicken breasts wrapped tightly in the fridge and add a couple minutes to the bake time. Since you’ll need a side dish for this chicken, make some creamy fresh herb mashed potatoes or kale caesar salad. 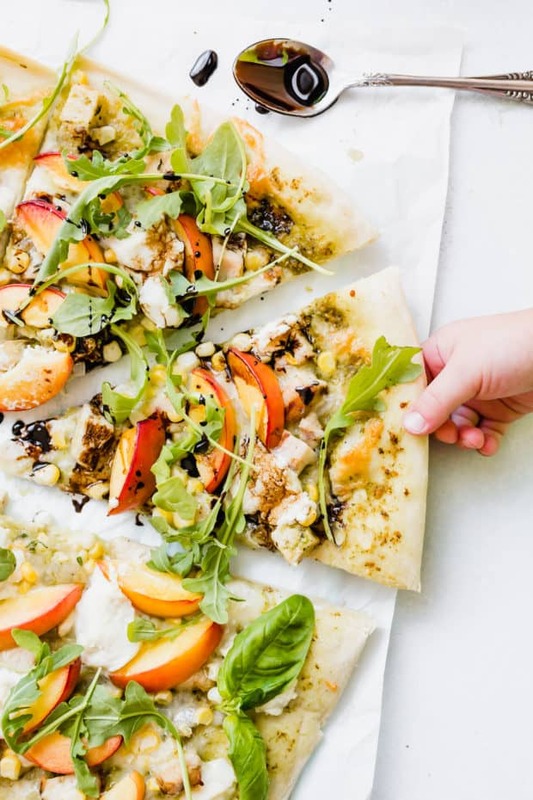 Nectarine arugula pizza with balsamic drizzle by Salt & Baker. Woah!! Talk about an incredible summer pizza! Light, fresh, healthy, and so so seasonal. I’m pretty sure you could swap peaches in for the nectarines. Also present on this pizza is fresh summer corn and once you add corn to a pizza, you may never want it any other way. If you need a really great and reliable homemade pizza dough recipe, I’ve got you covered! My basic homemade pizza dough recipe makes 2 14-inch pizzas and you can make the dough a day or 2 in advance and keep it in the fridge until you need it. Game changer! 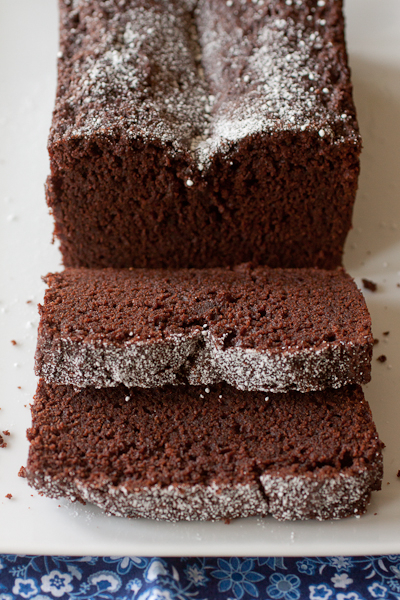 Everyday chocolate loaf cake by Smells Like Home (hi!!). Busy weeks call for easy desserts and let me tell you, this chocolate loaf cake doesn’t get much easier. It’s humble, uncomplicated, and chocked full of in-your-face chocolate flavor. 15 minutes to prep and about an hour to bake, this cake can bake while you’re making eating dinner and be ready for dessert!